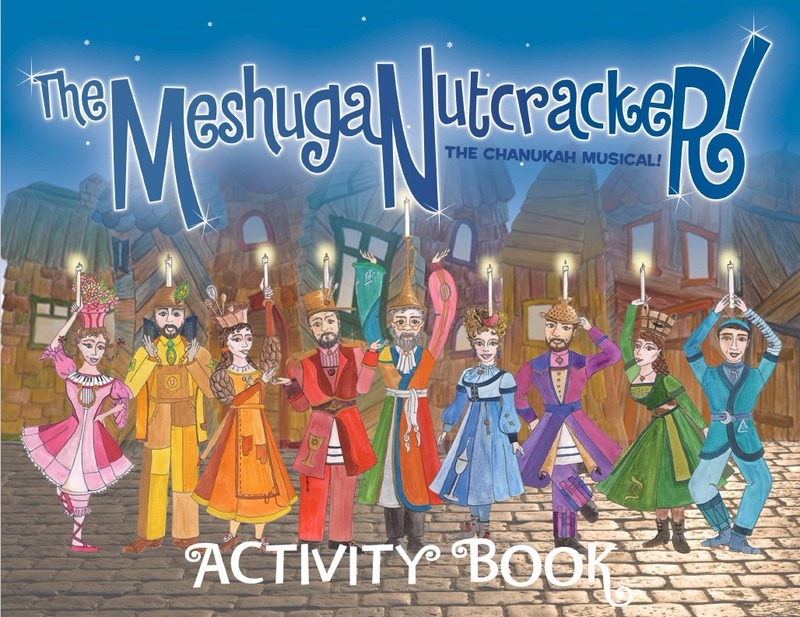 “The MeshugaNutcracker!” is a full-length musical comedy that features the wonderfully silly sensibilities of the folklore of Chelm (a fictional town of fools) underscored by an invigorating Klezmer-ized orchestration of Tchaikovsky’s “Nutcracker Suite,” including original lyrics that celebrate Chanukah. Judah Maccabee’s triumphant saga and accounts of perseverance during the Holocaust as well as the celebration of the first Chanukah in the new state of Israel emerge with a genuine sense of wonder as the Chelmniks tell eight stories that pay tribute to the holiday. Add in dancing dreidels, singing sufganiot, and surprise guest stars and you have the perfect recipe for a holiday outing! 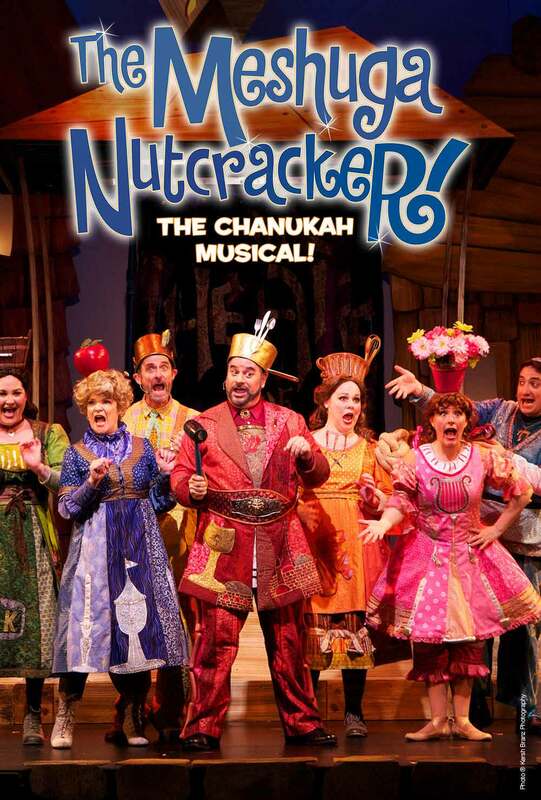 Jews and non-Jews alike will delight in this original musical celebrating all things Chanukah. 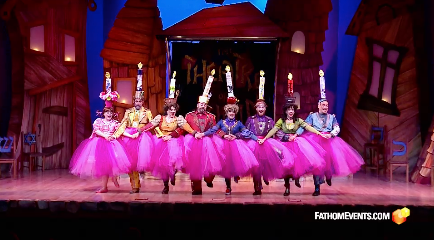 This absolutely joyful event is produced and directed by Scott Evan Guggenheim, with music adapted, lyrics, and choreography by Shannon Guggenheim; musical direction and arrangements by Stephen Guggenheim and Thomas Tomasello; costume and set designs by Julie Engelbrecht; lighting by Derek Duarte; sound design by Steven Cahill; and film editing by Kyle Burke. Jackson Davis has performed throughout the San Francisco Bay Area including work at American Conservatory Theatre, TheatreWorks, San Jose Rep, San Francisco Shakespeare Festival, and Marin Theatre Company. He received his M.F.A. from Temple University in Philadelphia. Lynda Divito's International and NYC credits include Jellylorum in CATS, Oliver at Papermill Playhouse. Lynda holds a degree in Theatre from SFSU. She toured internationally and was the lead singer for one of Amsterdam's hottest dance bands, JamSquare. 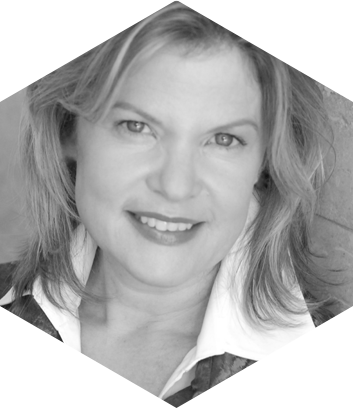 Susan Gundunas' notable roles include Carlotta in The Phantom of the Opera (Germany), the title roles in Madama Butterfly and Lucia di Lammermoor, Ellen in the world premiere of Nosferatu, recorded for Albany Records. 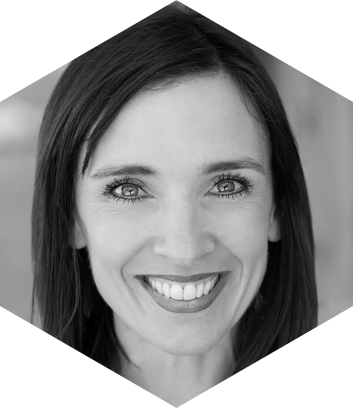 She holds a degree in Theatre Arts from Santa Clara University. 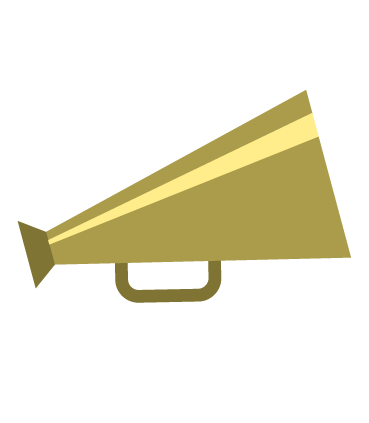 Jeremy Kreamer received his Bachelor of Music degree from the San Francisco Conservatory of Music in vocal performance. 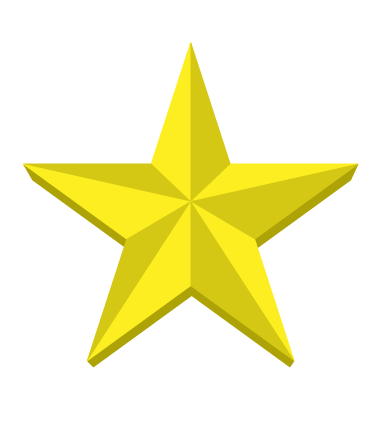 Favorite roles include Patsy in Spamalot, Sparky in Forever Plaid, and Barfee in The 25th Annual Putnam County Spelling Bee. 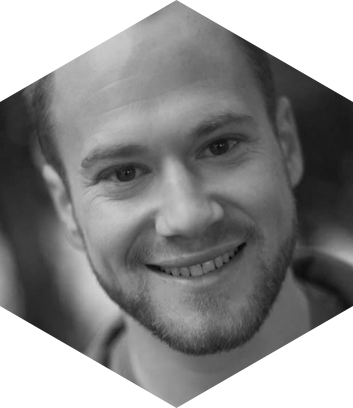 Benjamin Pither has numerous film, web, commercial, and voiceover credits. 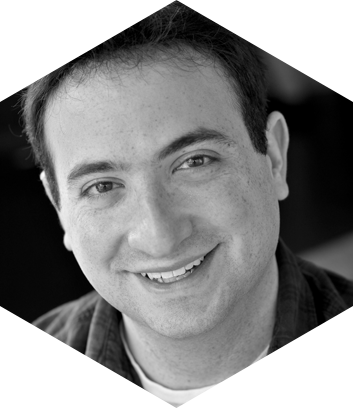 A recipient of Theatre Bay Area's 2010 TITAN Award, he earned his BA in Theatre Arts from Brandeis University with Highest Honors. 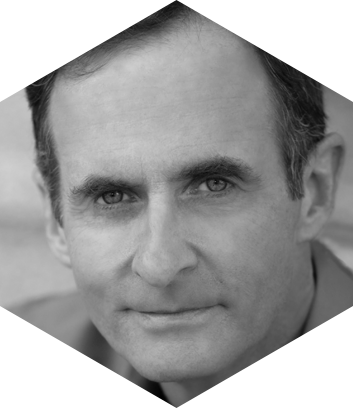 Recent credits include 1776 (John Adams), The Music Man (Marcellus) and RAGS with TheatreWorks. 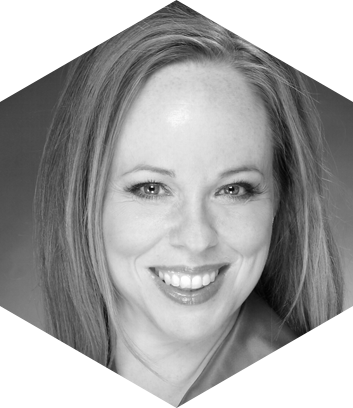 Krista Wigle's roles include Carlotta in the Las Vegas and San Francisco productions of The Phantom of the Opera, Dame Quickly in Falstaff, Miss Jessel in The Turn of the Screw, Clorinda in La Cenerentola, The Soprano (Trio) in Trouble in Tahiti, Cleo in The Most Happy Fella, and Musetta in La Boheme. Click to download this interactive and informative activity guide! 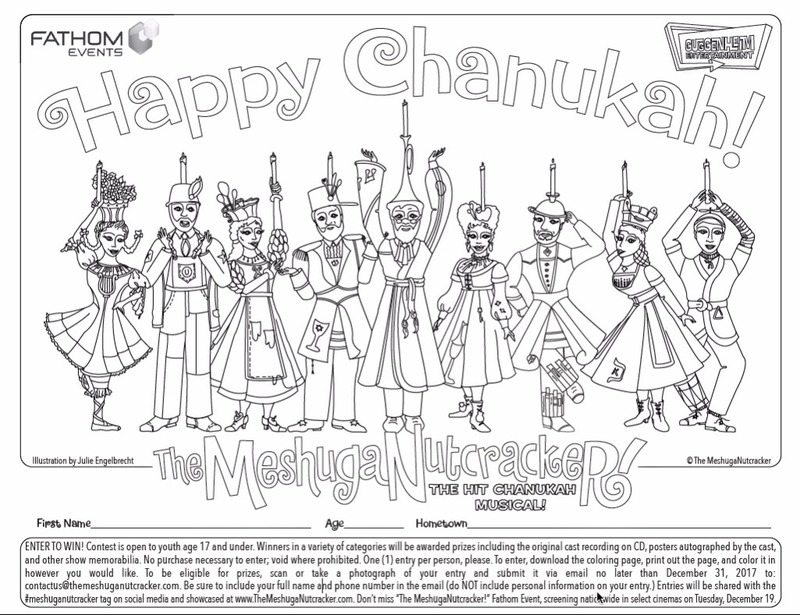 Click to download, color and submit for your chance to win prizes! Who's joining me at the movies for the #MeshugaNutcracker musical?